Keep at least one of each from these office essentials. 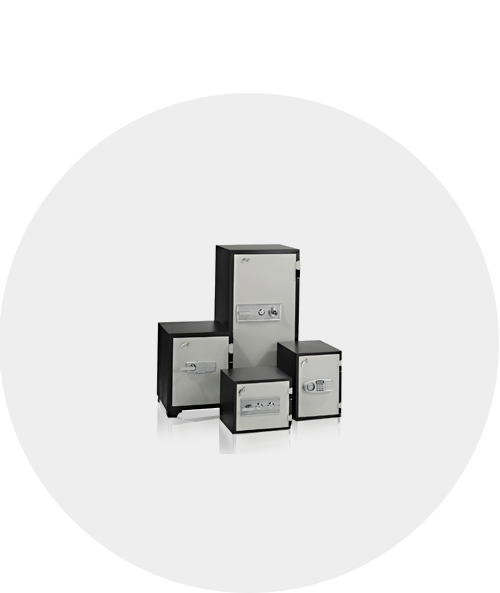 Keep your documents secured in our selection of safes. 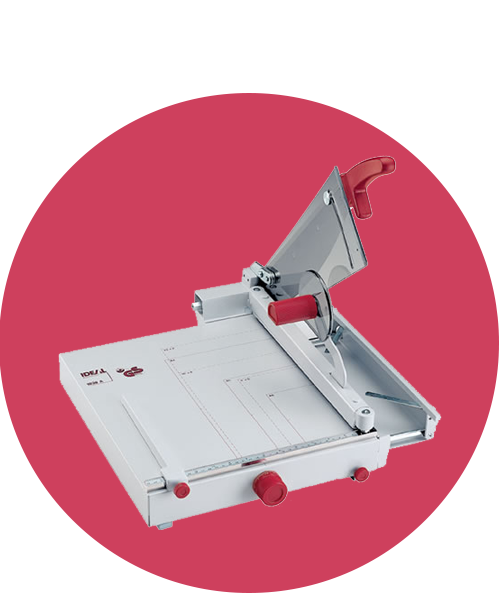 Speed up your projects with the help of these trimmers and shredders. 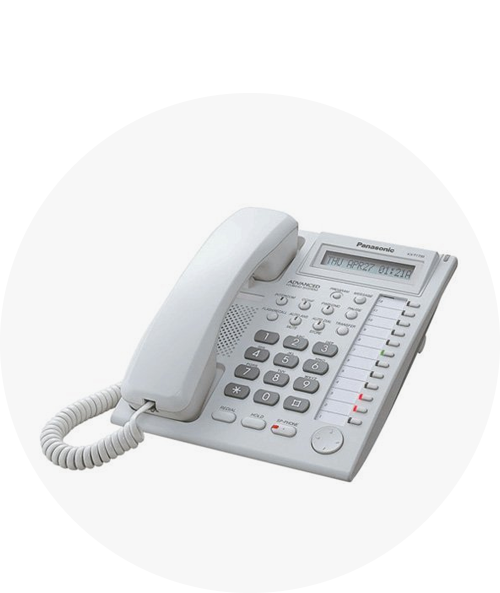 While everything is in place, keep the communication flow with our telephone units and accessories.